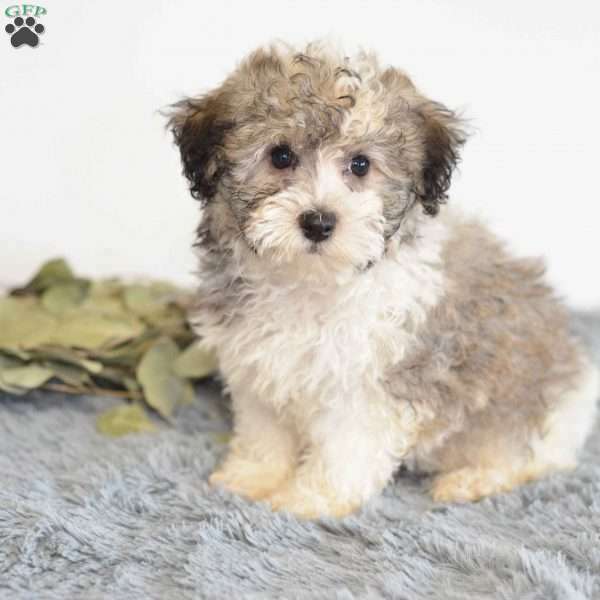 This little bundle of cuteness is Lilly, a Havanese puppy who is sure to melt your heart. She is family raised and loves to be held by the children. This playful gal is up to date on vaccinations and dewormer and can be registered with the ACA. 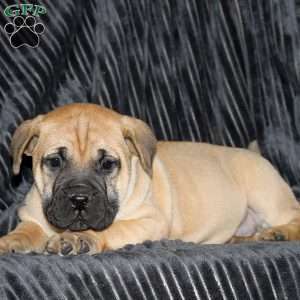 She also comes with an extended health guarantee that is provided by the breeder. 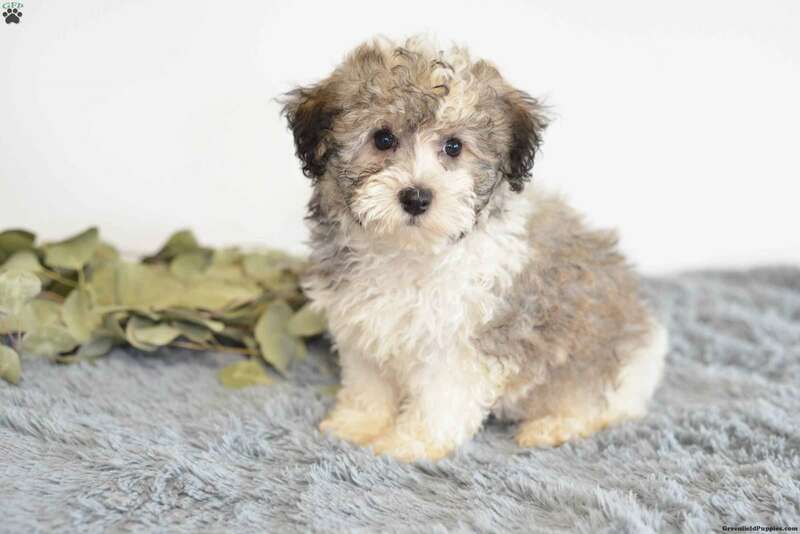 To welcome Lilly into your loving home, please contact Allen today.